Stem cell treatment has already been shown to be effective in helping treat some types of cancer, but is also a possible treatment for MS and in the future maybe even a cure. The tests so far are looking positive. Although risky, the stem cell treatment could give sufferers of MS a new lease of life where they have been told otherwise their futures are bleak. 24 patients that were thought to be looking at life in a wheelchair within a decade received treatment and the majority of the subjects were able to walk where they struggled beforehand, drive and even play sports. 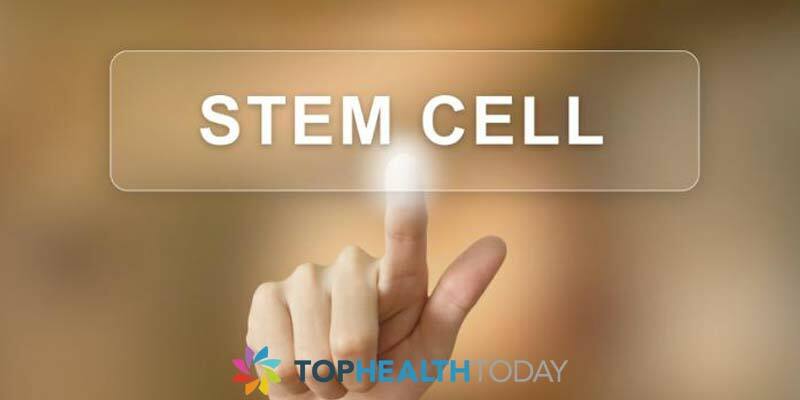 In order for the treatment to be effective the stem cell transplant has to destroy the immune system so that it can be rebooted and start again. Unfortunately during the test one subject died, however the others showed improvement and the MS symptoms had not progressed at all even 13 years later! Sight and balance problems some of the patients had returned to normal so they were able to return to their studies and even work. Unfortunately the treatment does cause infertility but through banks eggs and sperm two were able to have children after the treatment. Although hesitant to use the word cure, everyone remains positive of what this could mean for the many people with MS. So far though the patients are showing no signs of their condition worsening and they don’t have to take medication as many did beforehand. In some patients functions lost were restored and in others it stopped the MS from worsening. The process involves taking stem cells from the patients and having them processed in the laboratory. Three special drugs are used in order to destroy the immune system before returning them to the patient. It is however still a dangerous procedure which is why it is not as of yet widely available. A new trial in the UK is also starting to try out 180 patients on a treatment less intensive however funding is still needed. For many it is the last resort and as it is not a medication the studies are not funded by pharmaceutical companies as they would be if it were a medication. For many people stem cell treatment is there last chance of a normal life. It can over the years ravage the body to the point where the quality of life is poor if not non-existent. If trials are successful then the treatment could be more widely available giving people with MS new hope where before there was none. This potential cure for MS is looking extremely likely as a way to help people suffering to regain their previous lifestyles enabling them to walk again and at the very least stopping the progressive illness from worsening. People with MS, their friends and families wait in anticipation for this life changing stem cell treatment to become available in their area despite the risks involved. For many struggling with day to day activities the risk is worth taking.